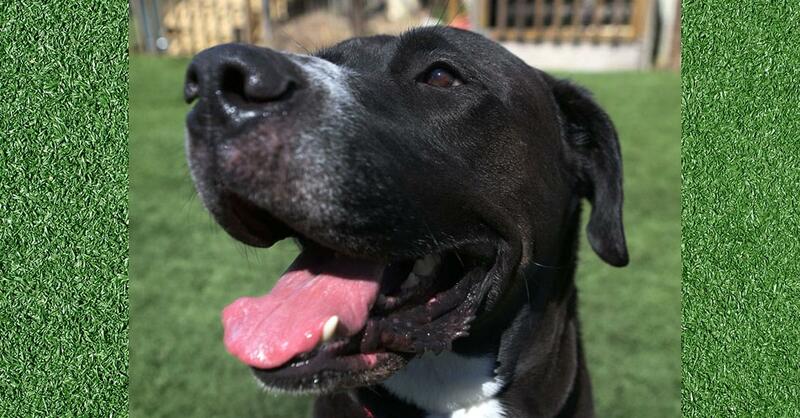 Benjamin is an extra-large dog and a gentle giant who would love to spend some quality time with you. He likes being with people, especially when they pet him! He is a low-key boy who would love to find a quiet spot where he can relax and chill with someone he loves. If you would like to learn more about Benjamin, please contact the Animal Protection Society of Durham at 919-560-0640, or stop by the shelter during business hours. Photo by Alycat Photo and Videos.